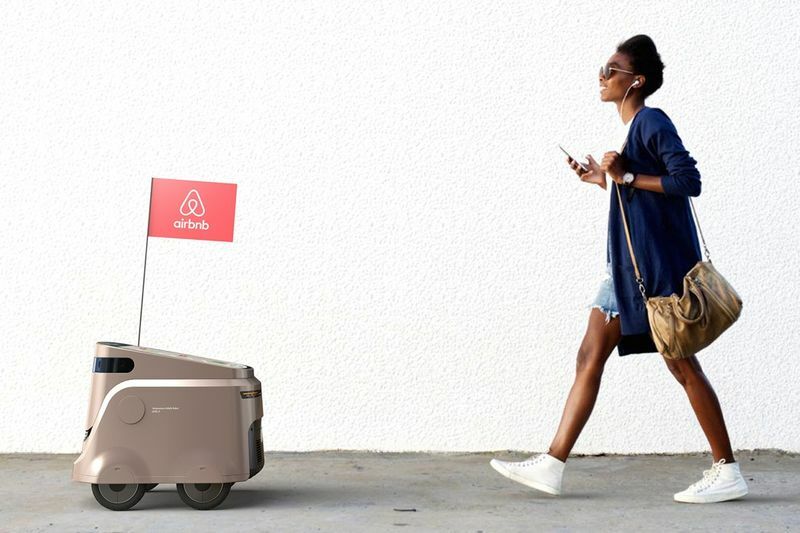 Knowing all the right locations to visit when traveling to a new location is no easy feat and often takes ample planning, so the conceptual Airbnb ‘BANDI’ robot has been designed to offer a much simpler way to visit all the essential stops. Designed by Jogngun Kim, the robot works by being summoned to your location and providing a detailed map of where you’ll be heading on the integrated display. Users can simply follow the friendly robot along to explore a new city at their own pace and make the most of even a short time in a new location to prevent you from missing out on must-see sights.